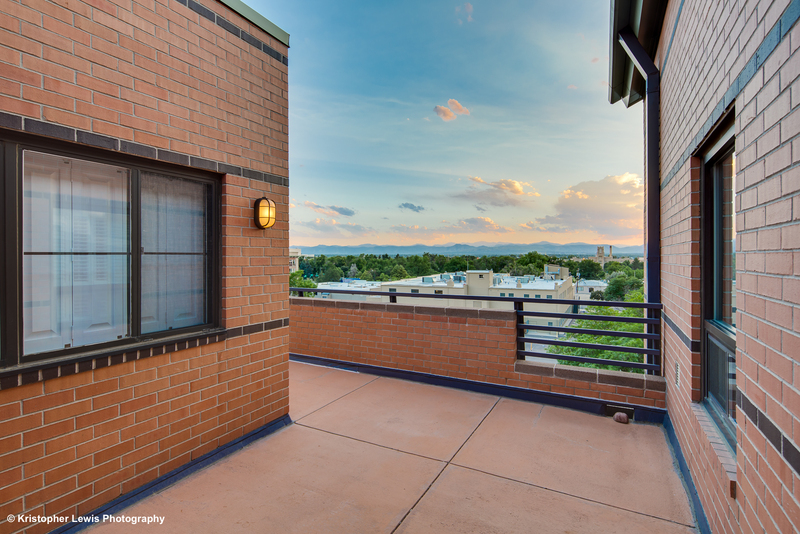 This spectacular loft condo boasts soaring ceilings and fabulous western light with oversize windows, revealing awesome views of the Rocky Mountains! 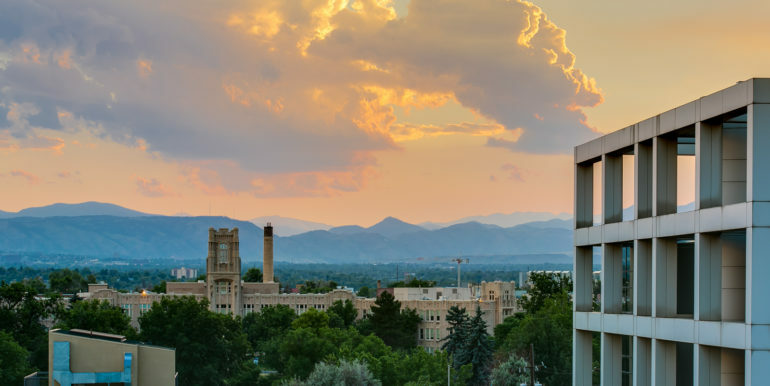 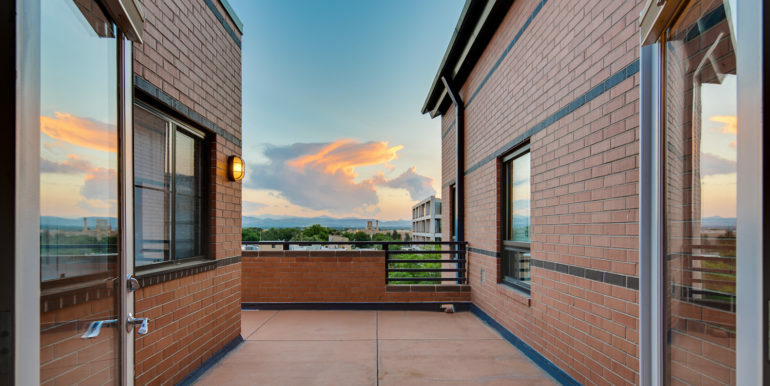 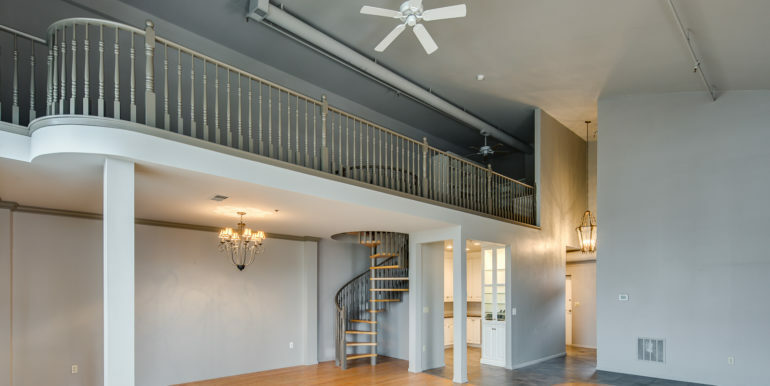 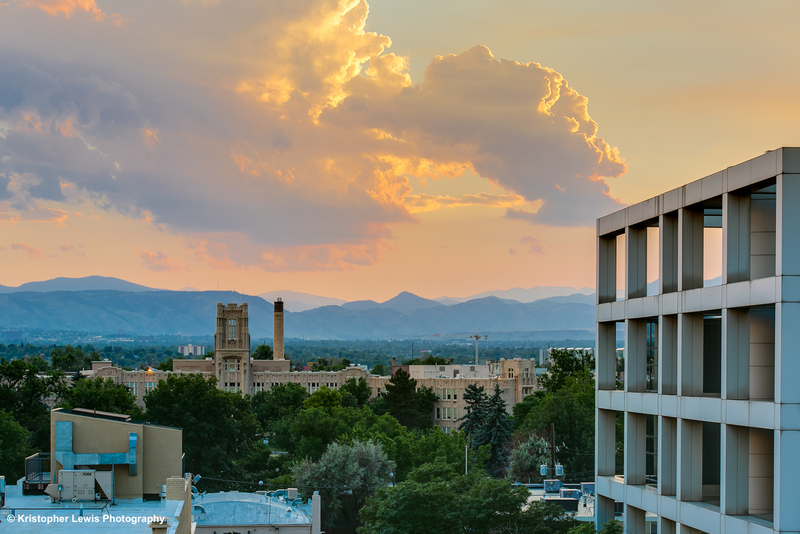 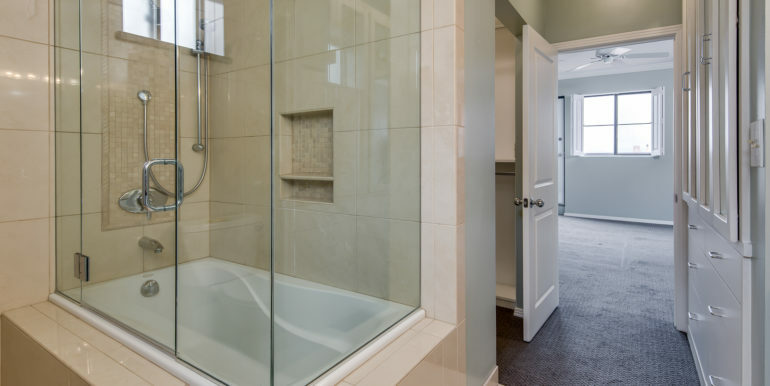 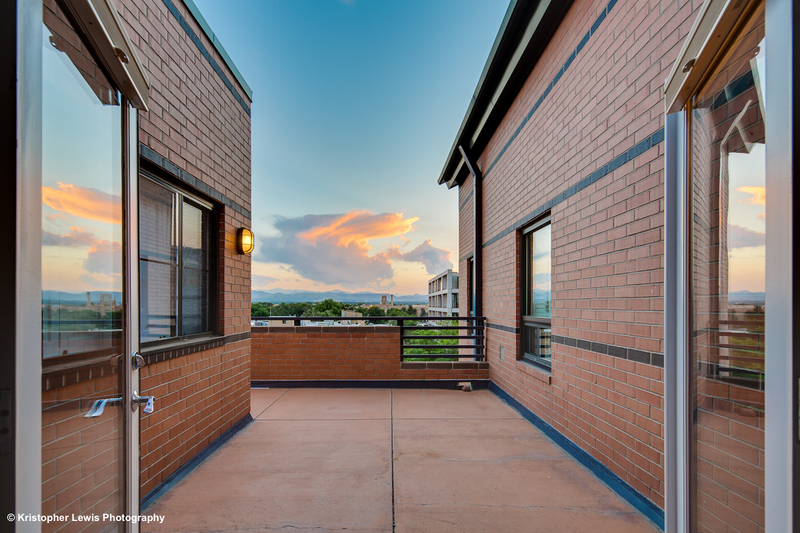 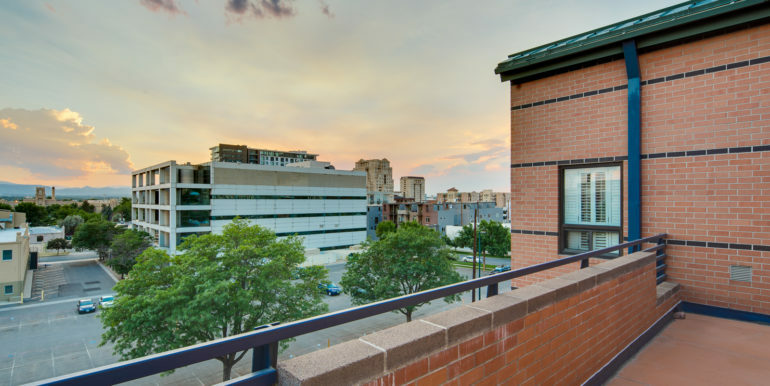 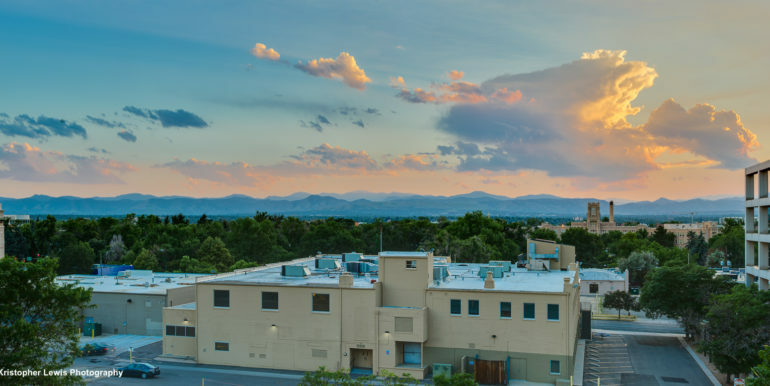 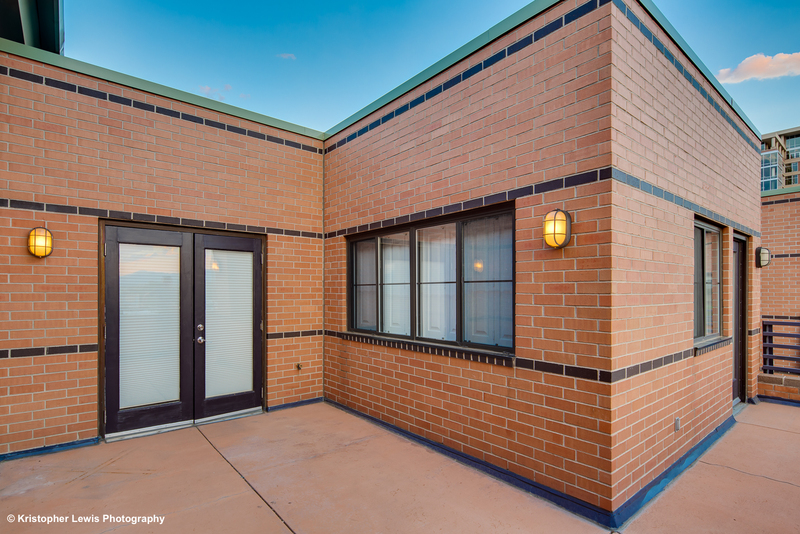 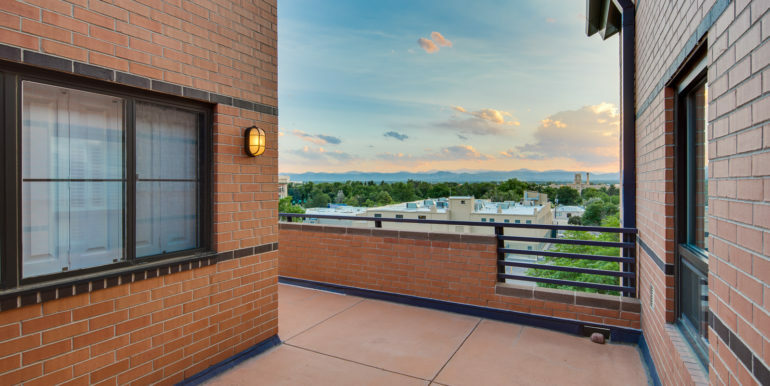 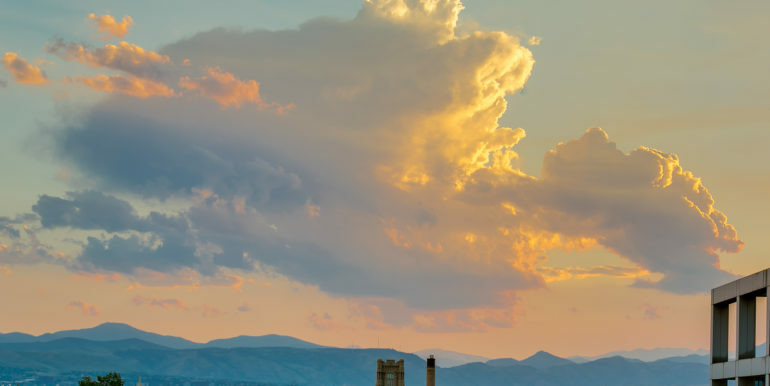 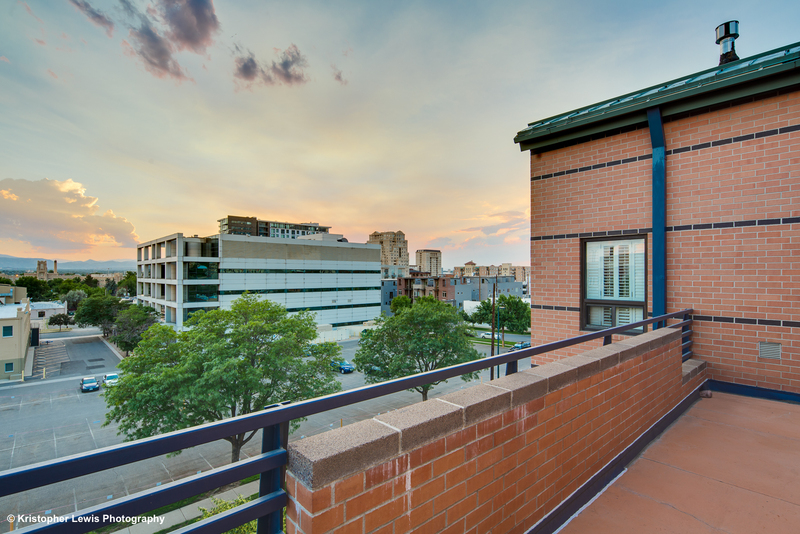 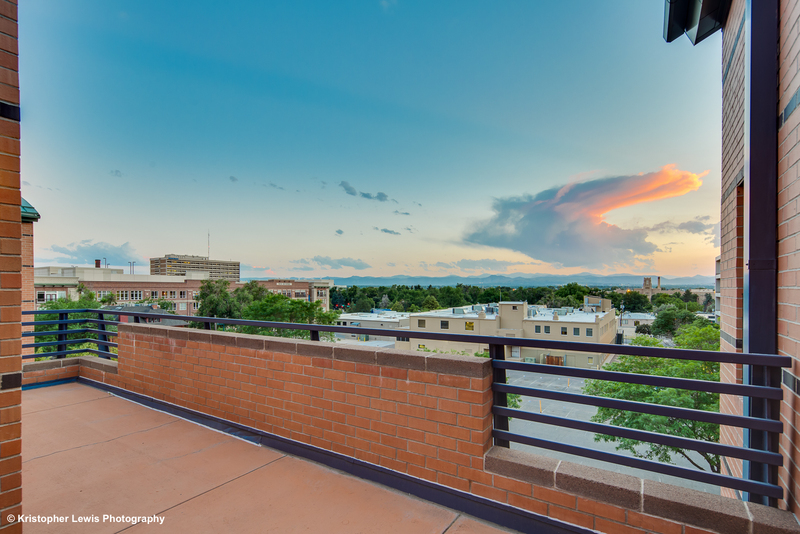 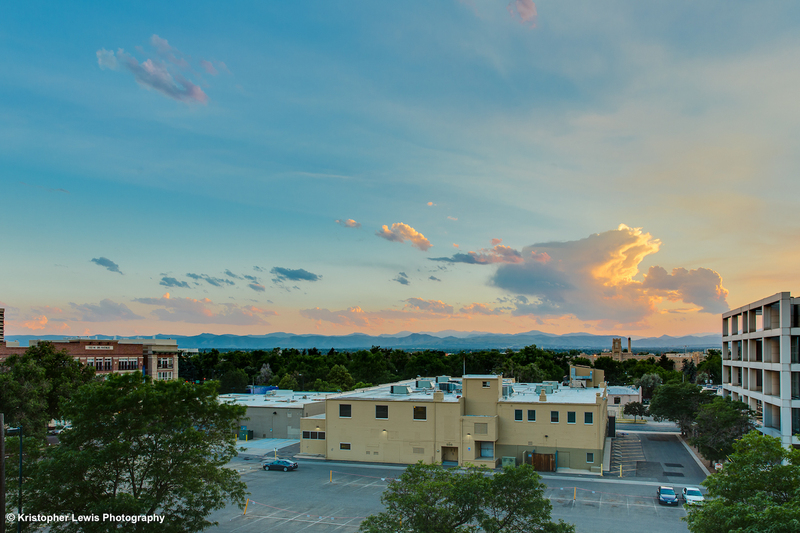 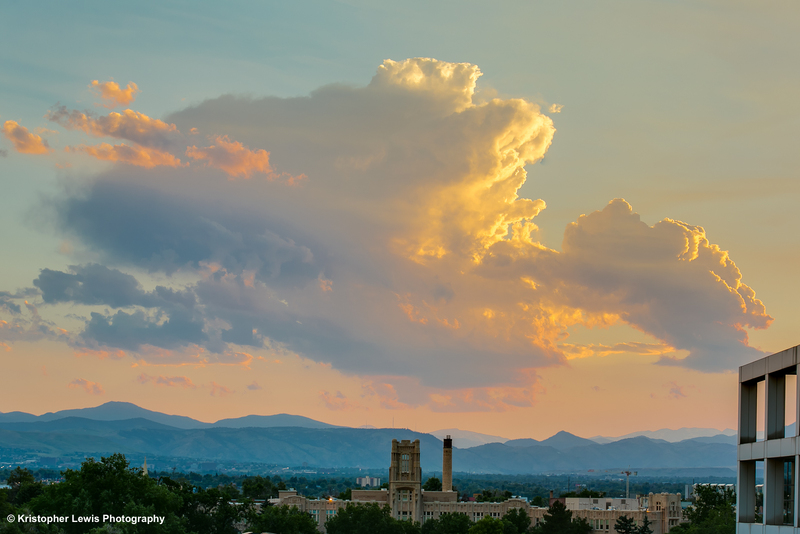 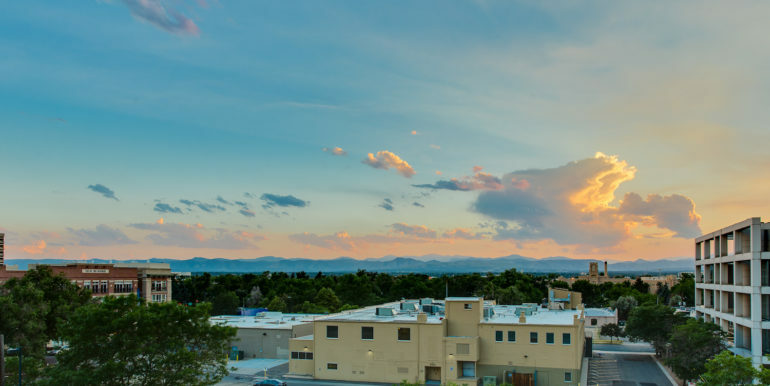 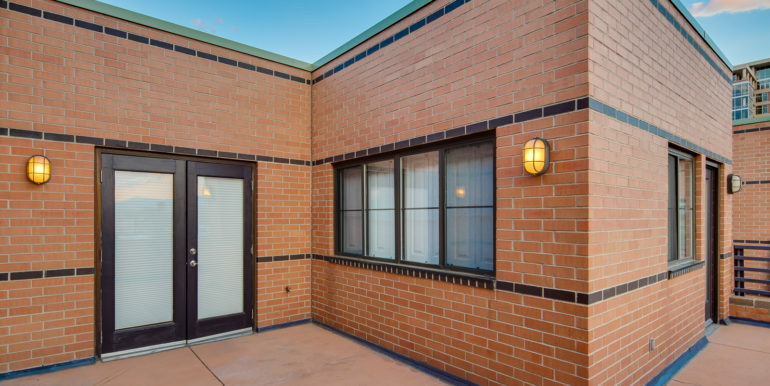 Located in Denver’s Golden Triangle neighborhood, Metropolitan Lofts is just a short walk from some of Denver’s best nightlife, restaurants, museums and shopping! 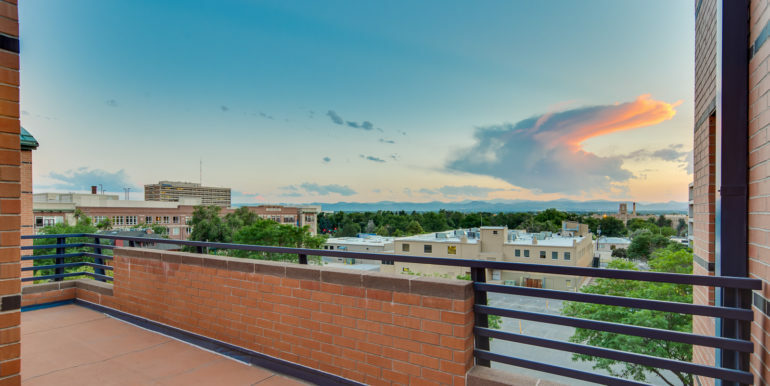 Just one block to Tony’s Gourmet Market, Sunken Gardens Park, and the Cherry Creek bike path! 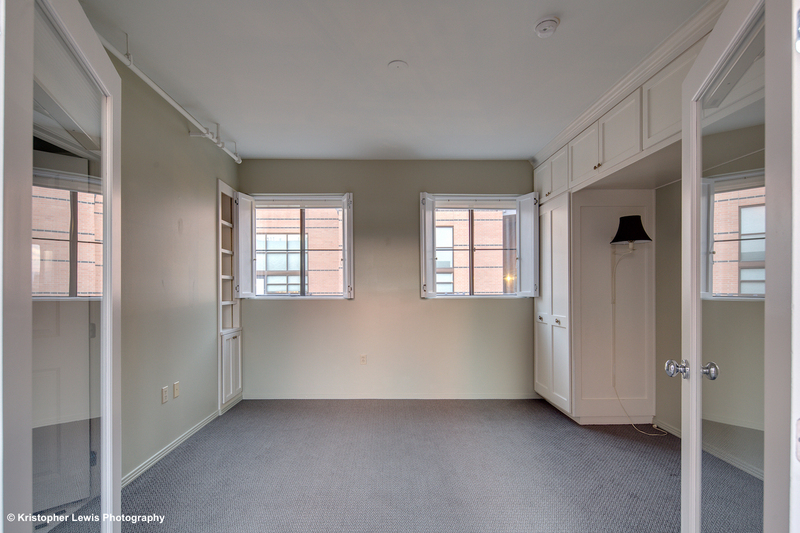 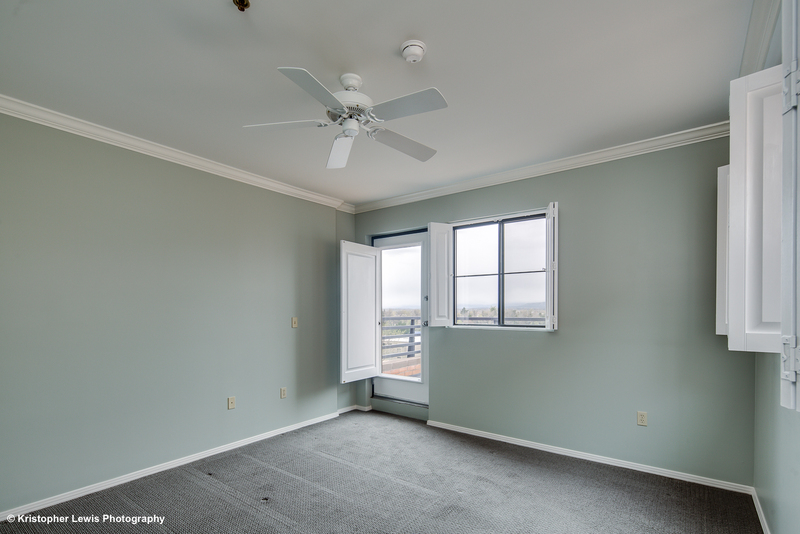 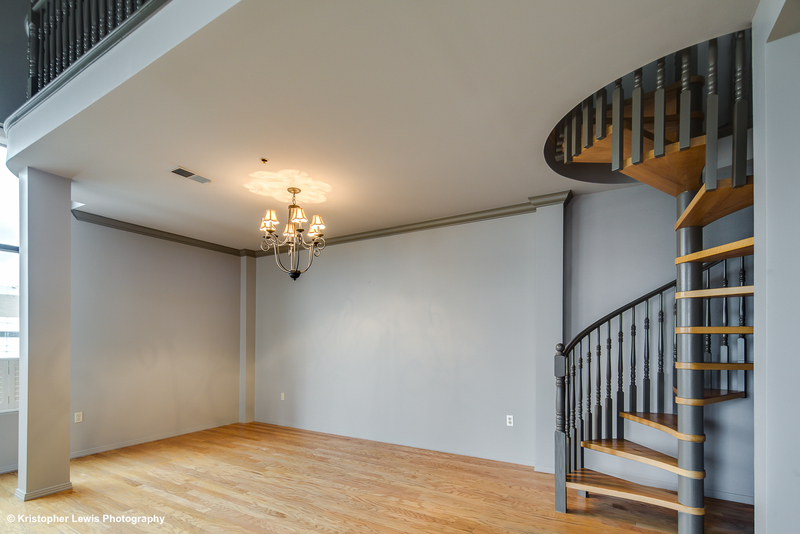 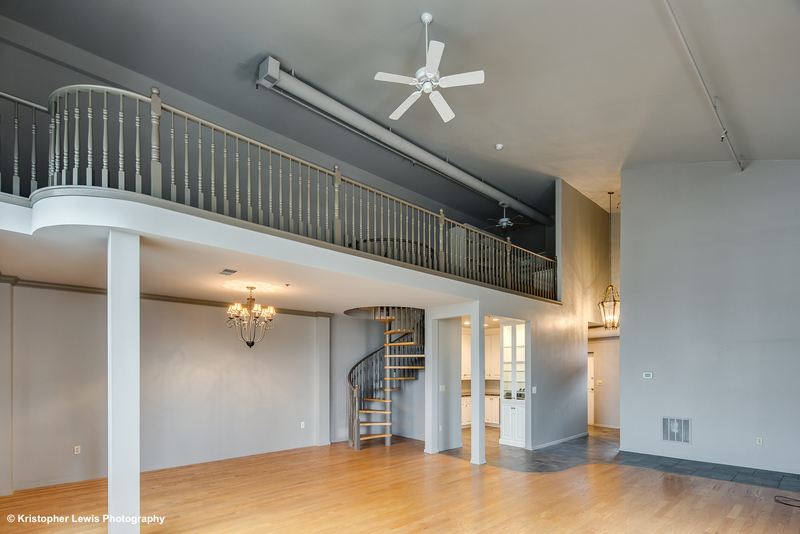 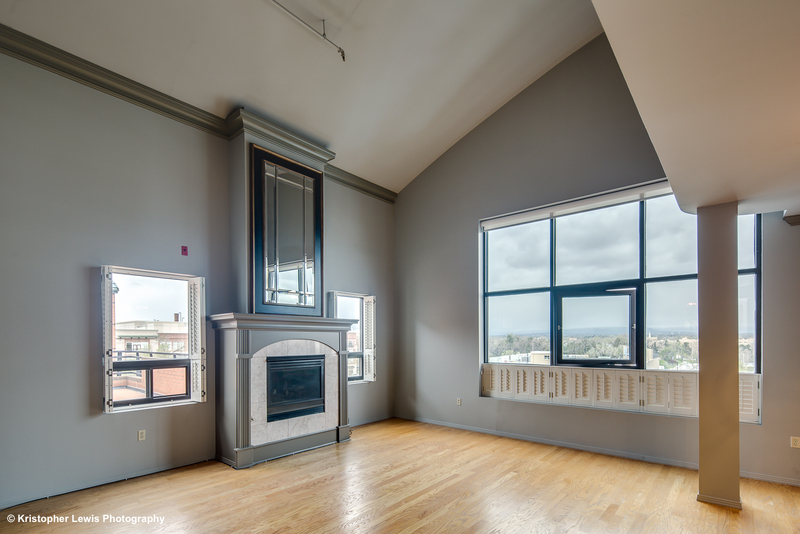 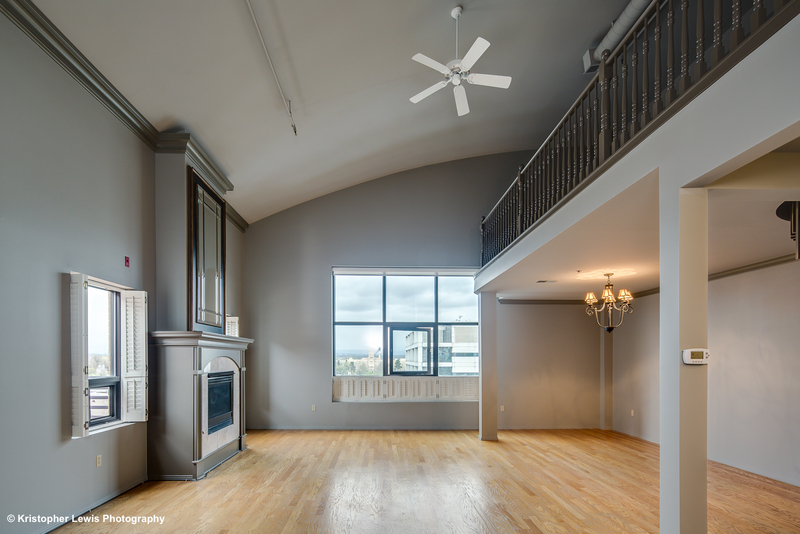 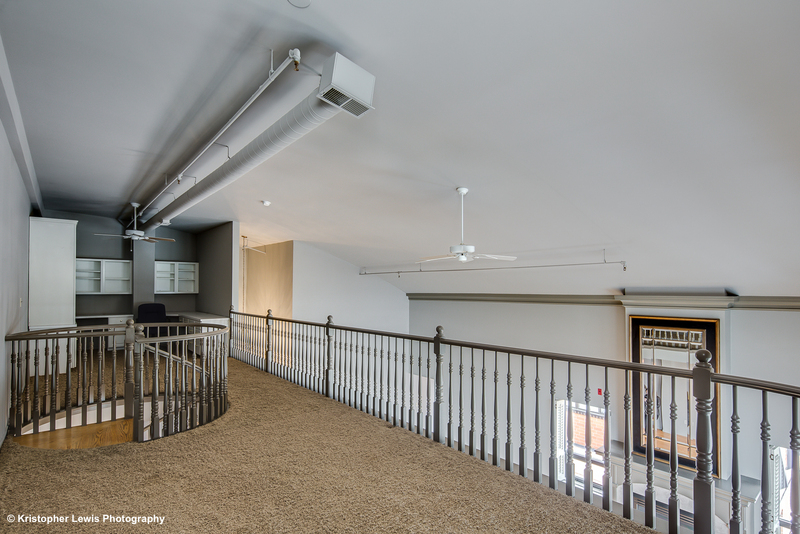 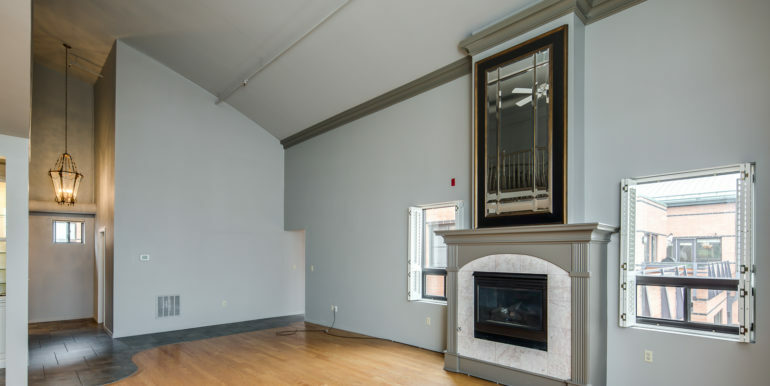 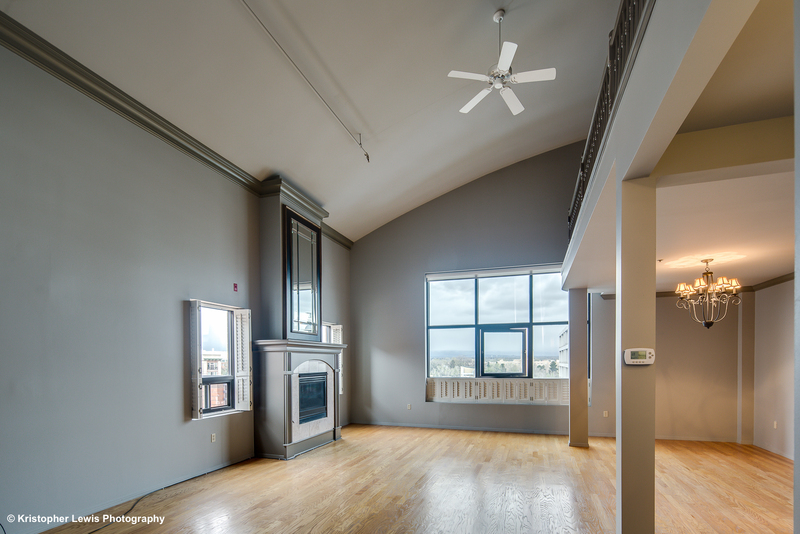 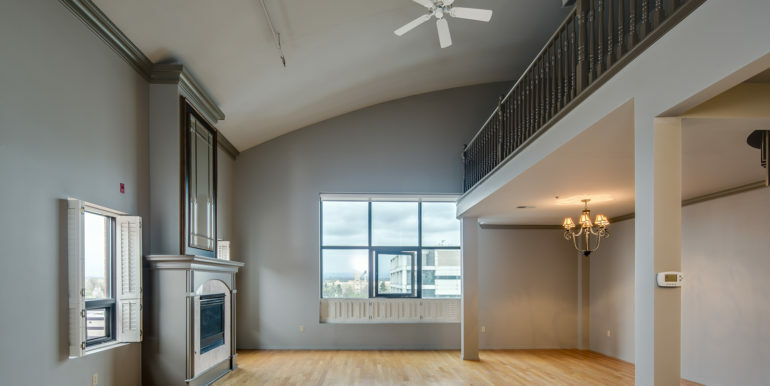 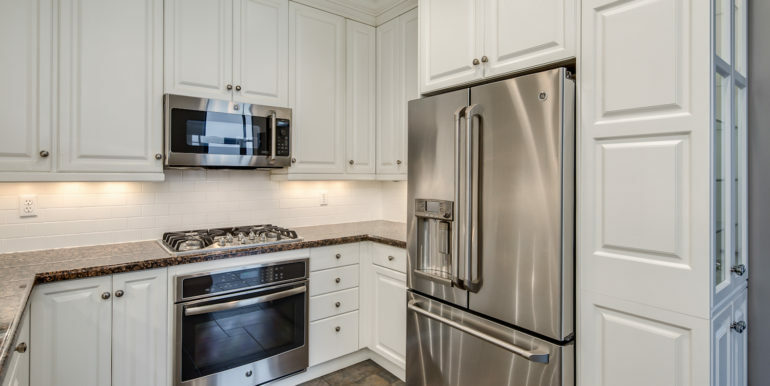 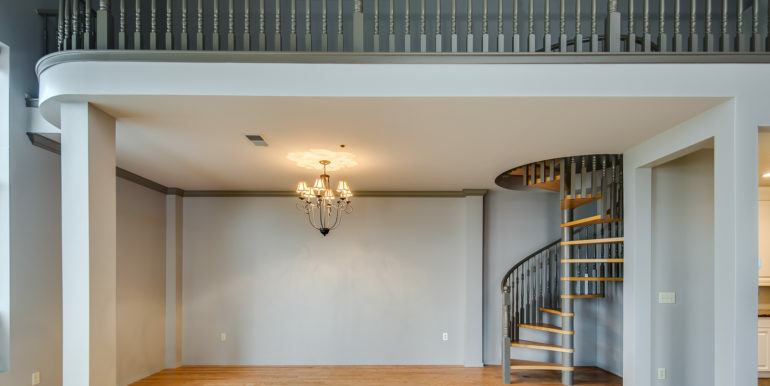 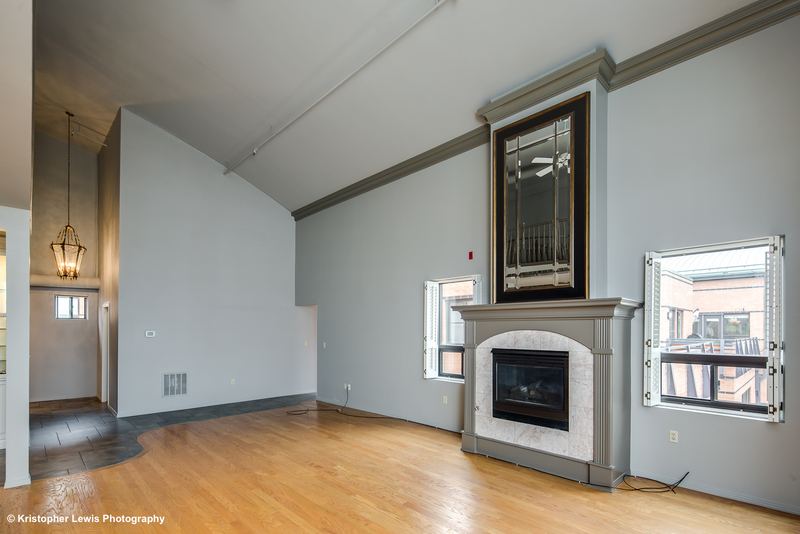 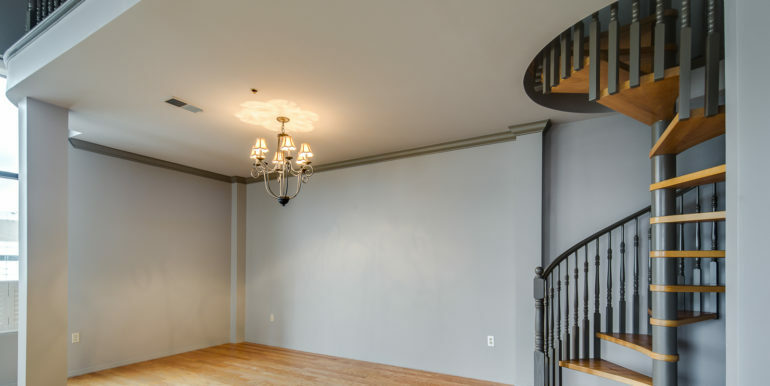 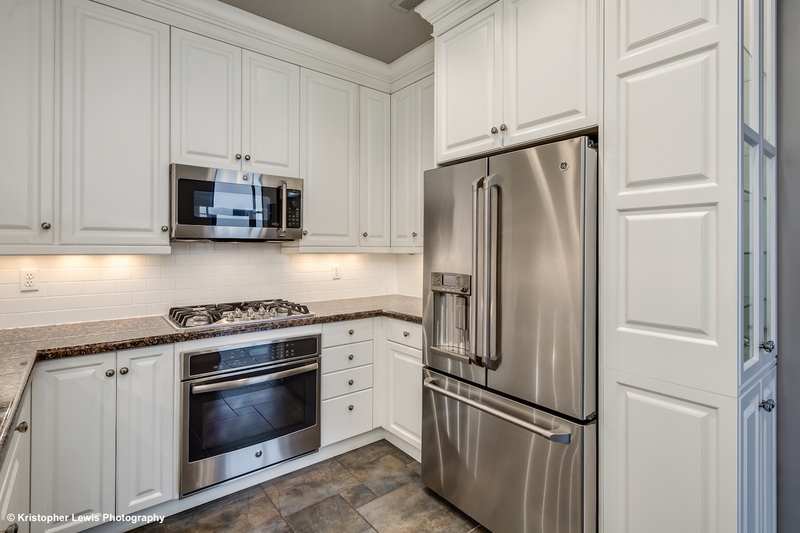 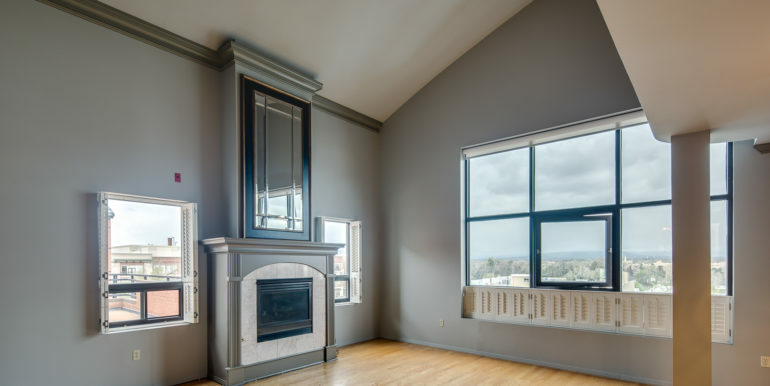 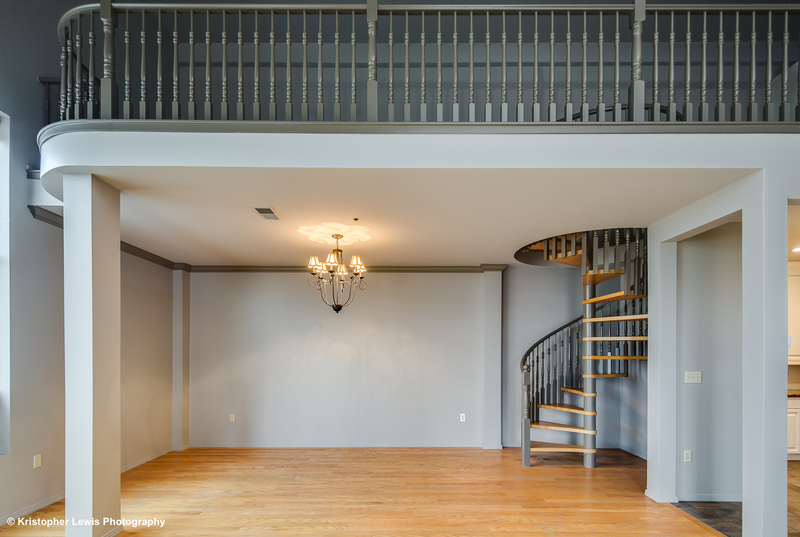 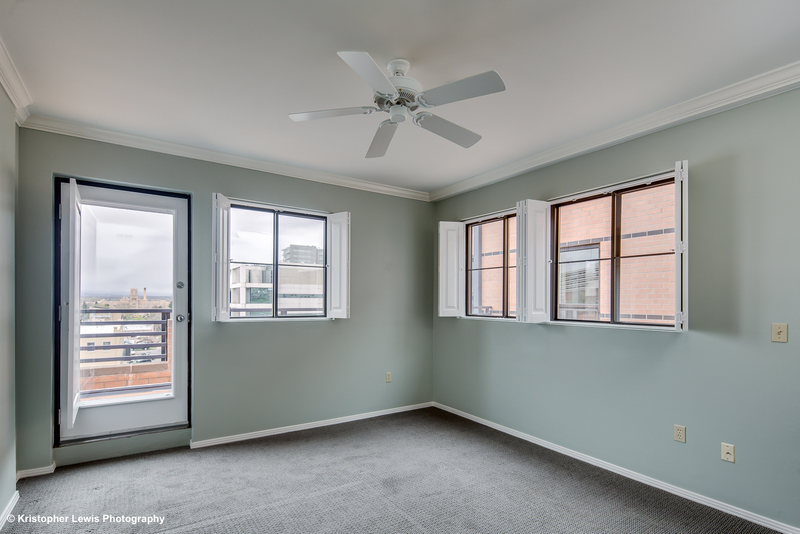 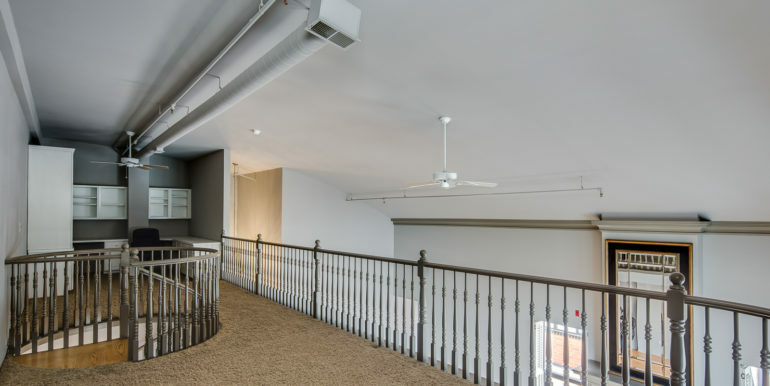 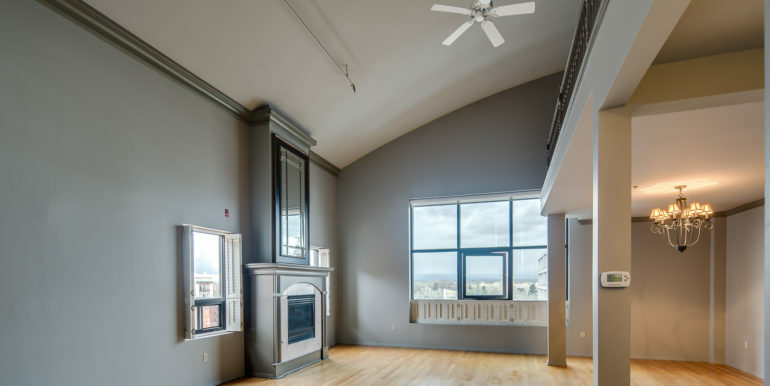 Relax and live large in this spacious top-floor condo, cozy up next to the fireplace or BBQ on the oversize terrace! 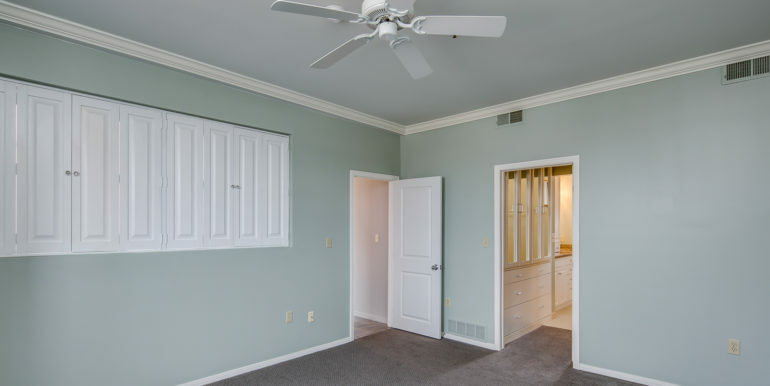 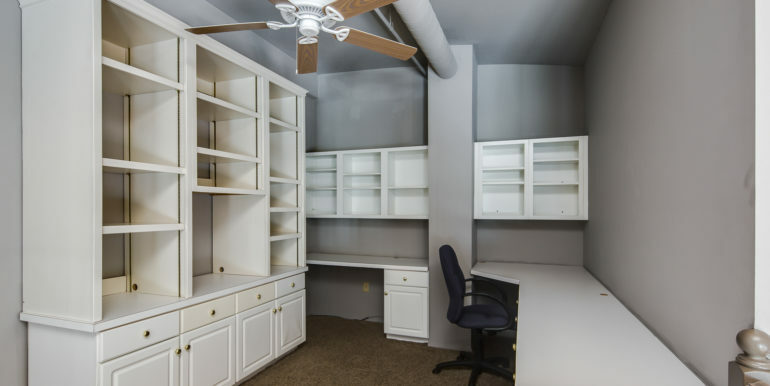 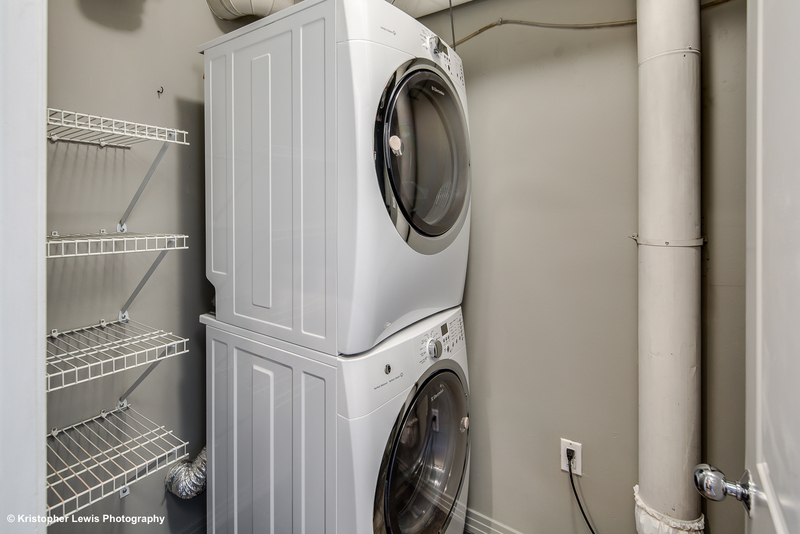 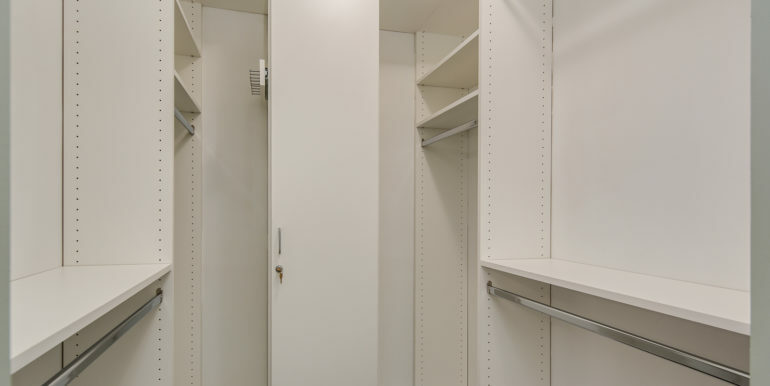 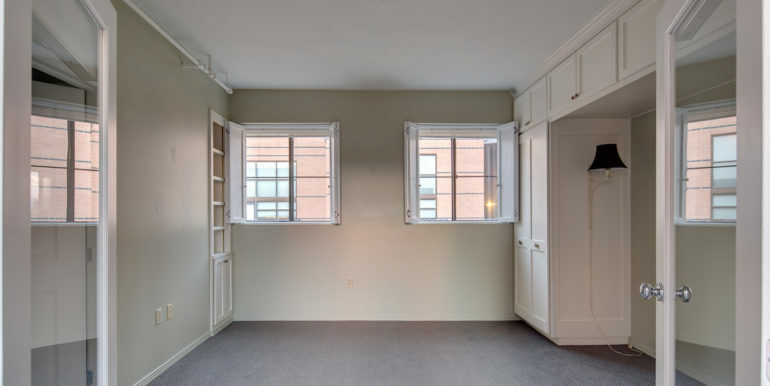 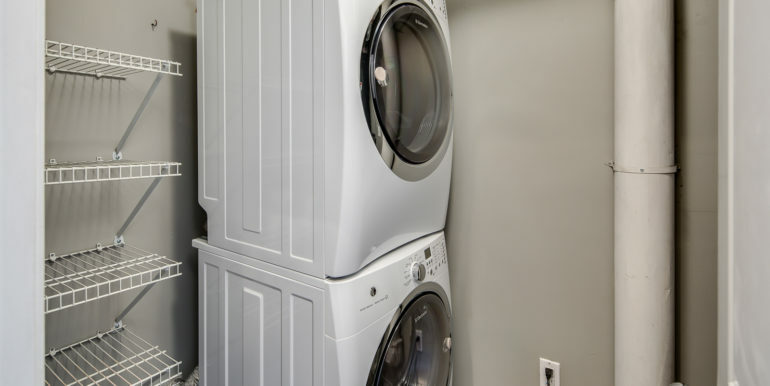 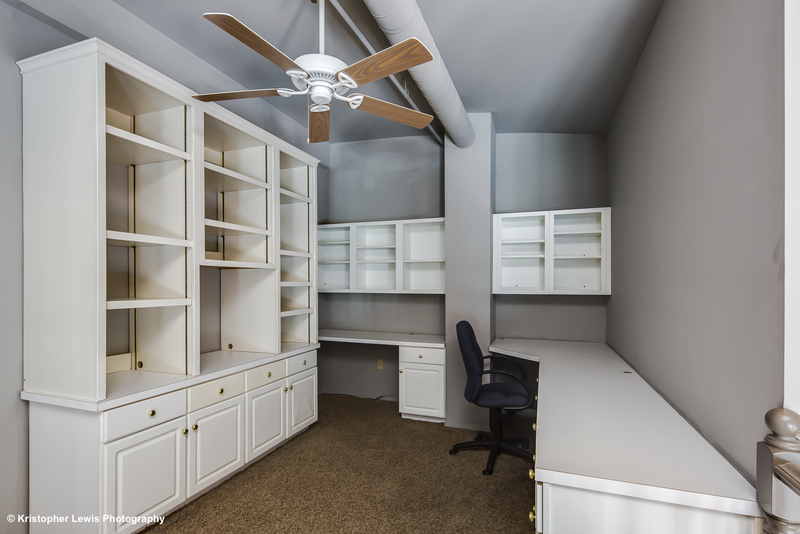 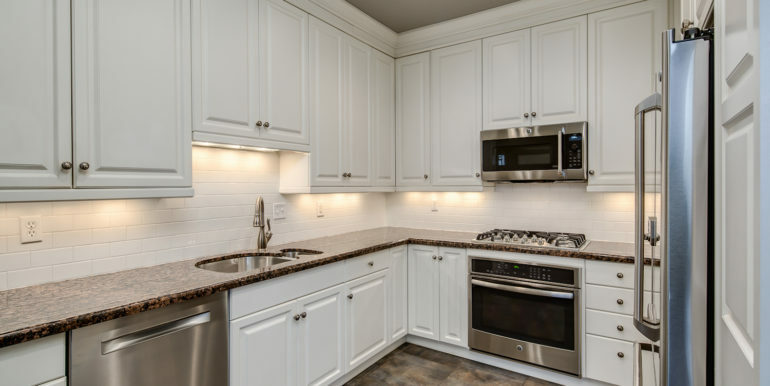 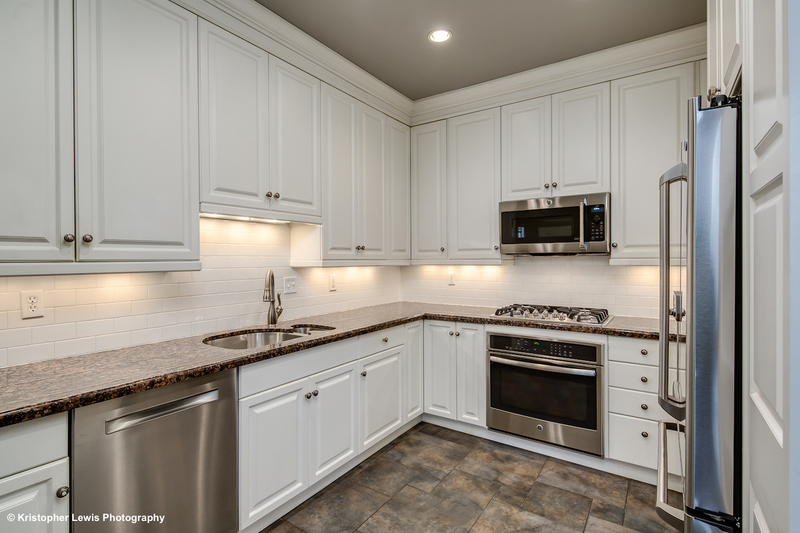 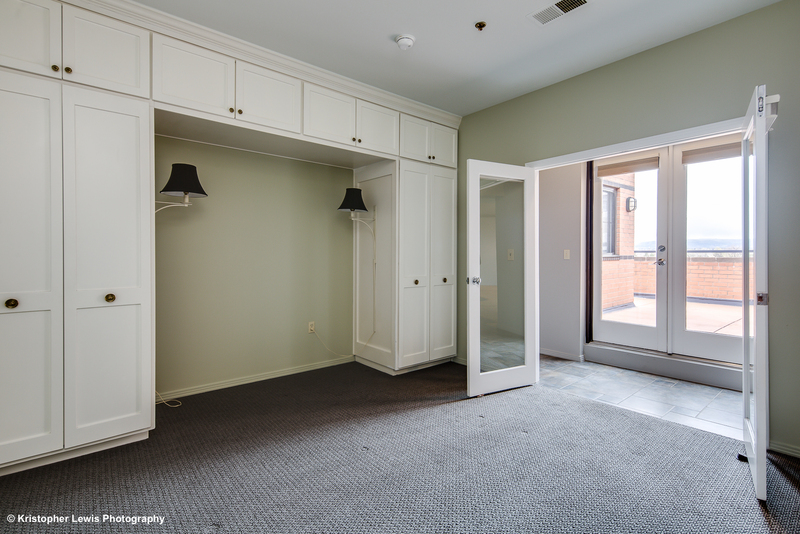 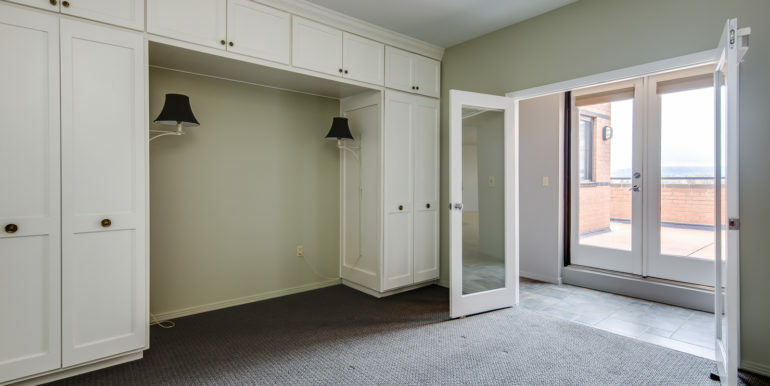 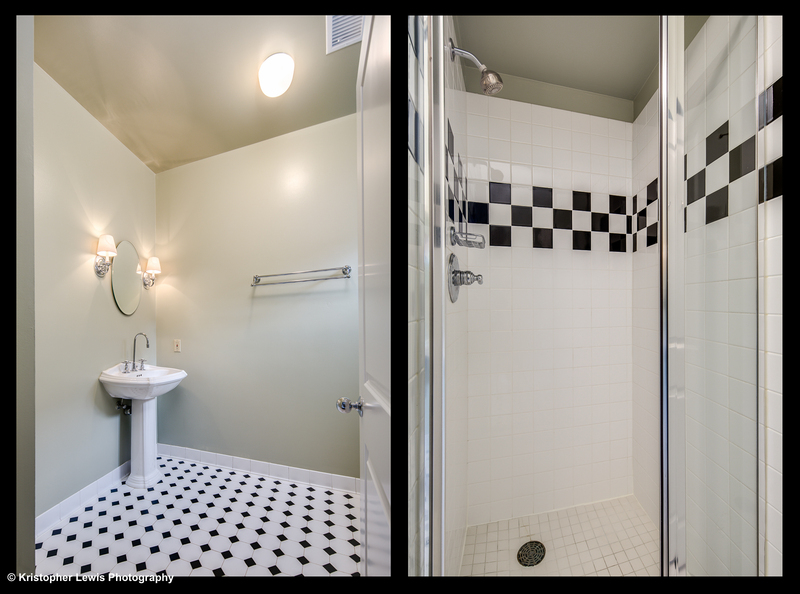 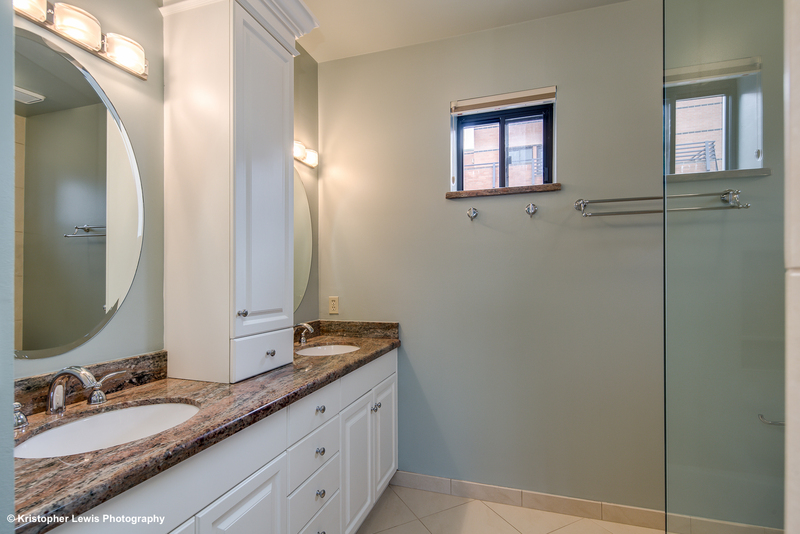 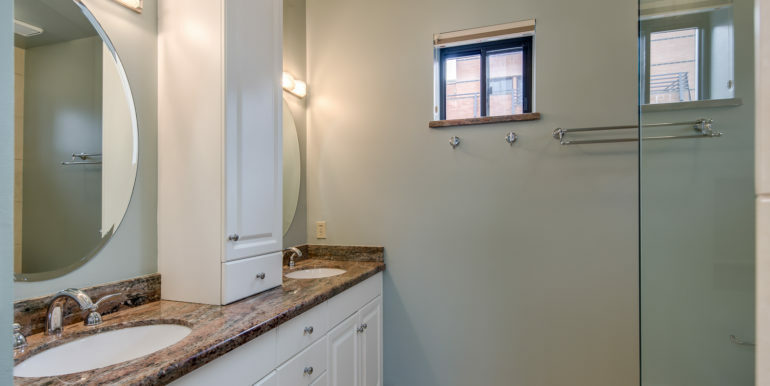 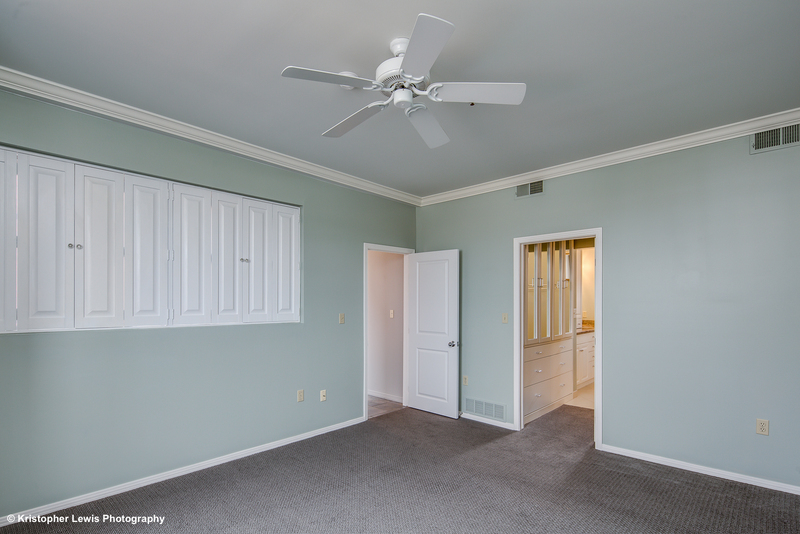 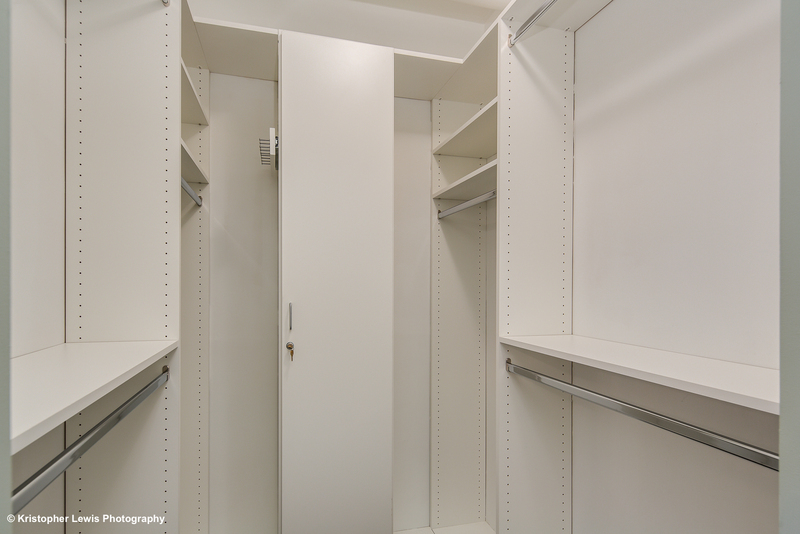 Two garage parking spaces included, plus a resident storage unit! 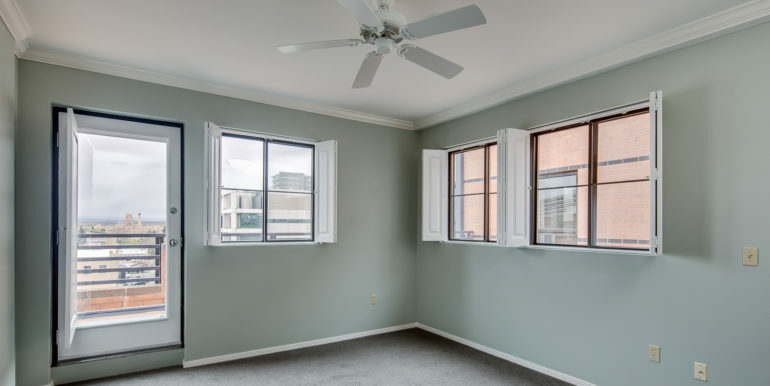 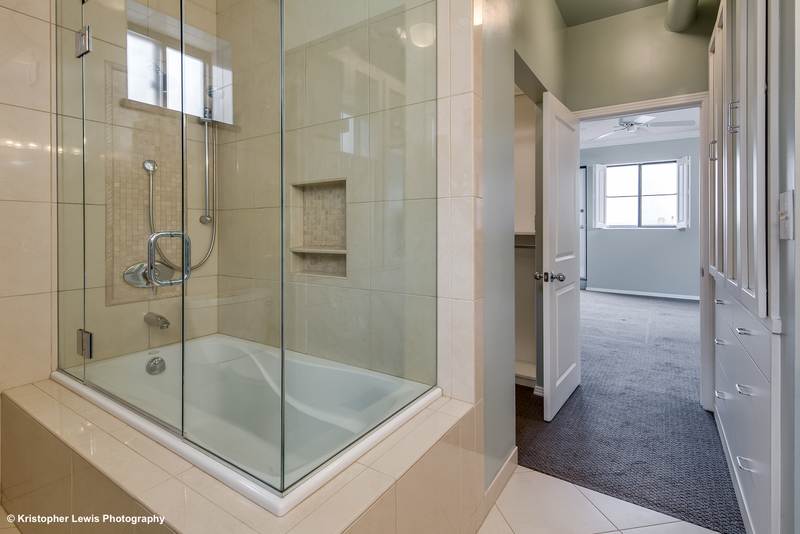 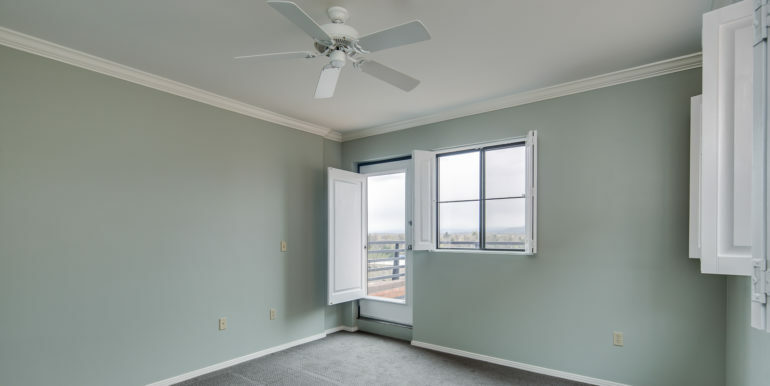 First month’s rent and 1-Month Security Deposit due at lease signing.